Growing water chestnuts? What ARE water chestnuts? Every once in a while, I come across a crop that’s totally foreign to me as a gardener. That was the case with water chestnuts until just a few years ago. 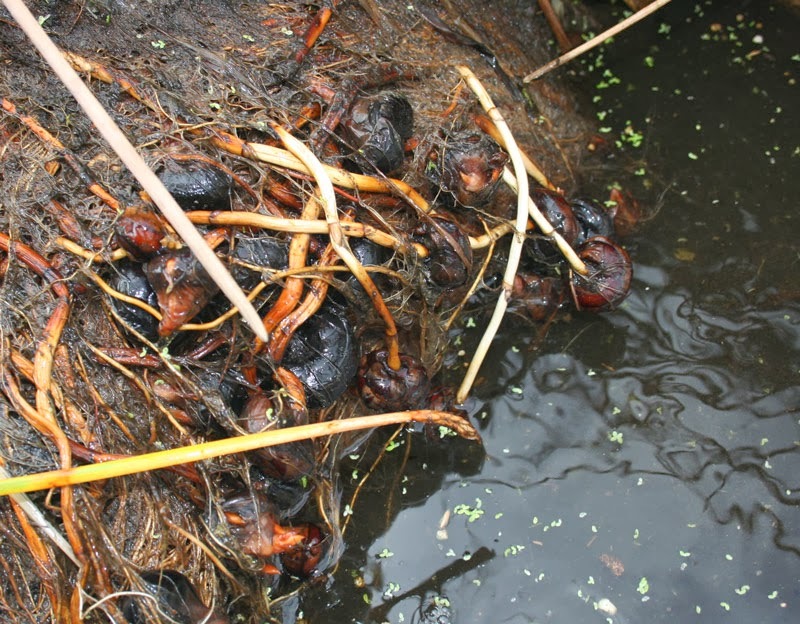 I didn’t know they were a sedge, I didn’t know that they were different from the invasive water chestnut, and I couldn’t find any planting stock for testing in Florida. That is, until my friends at the USDA hooked me up with a few to try out this last winter. I planted them in jars of mud on my windowsill until the weather warmed up outside, then snagged an old bathtub from a family member, put in some potting soil, and planted one in it. These plants grow like mad. When the leaves began dying back and I started pulling them up a few weeks ago, I found I had piles of water chestnuts for eating and planting. Yep. 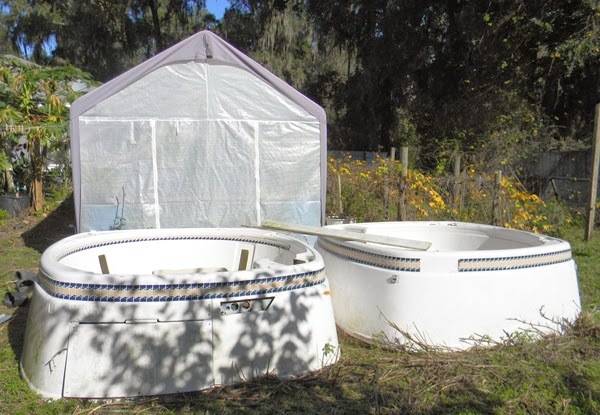 Those are old hot tubs behind my greenhouse. I actually have three now, all of which will be growing food for me this next spring. Step 1: Find something that holds water. Step 2: Put some good dirt in it. Step 3: Plant a water chestnut a few inches deep. 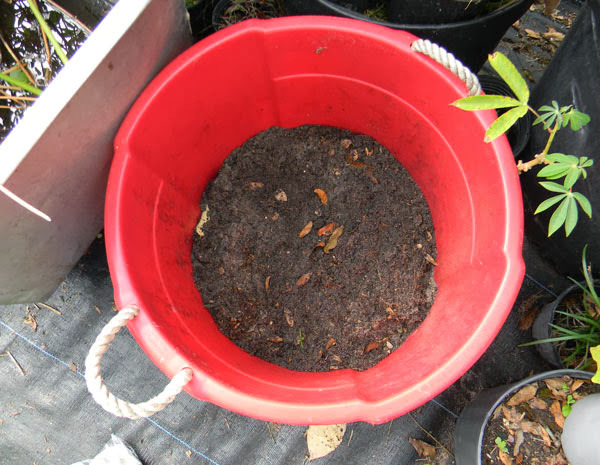 Step 4: Add water until it’s over the soil line. 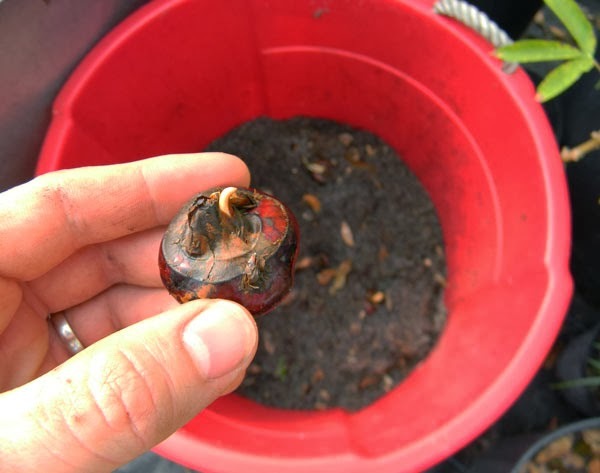 Growing water chestnuts is totally easy. Just wait – within a few days, that chestnut will pop up. They grow like crazy, as mentioned previously, and the “nuts” will be all over the place beneath the muck in about 6-7 months. 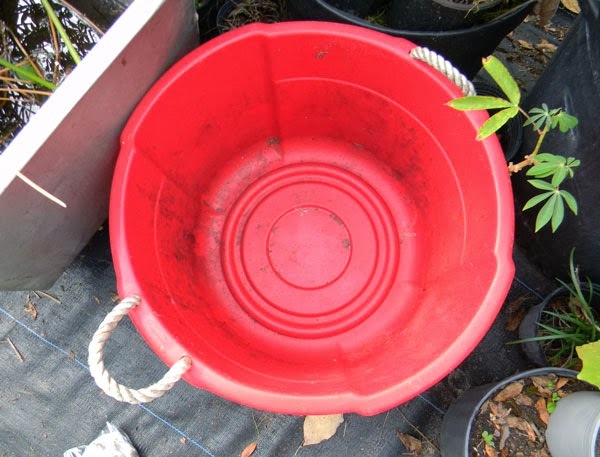 Alternately, you can grow water chestnuts in kiddie pools or swampy areas. For low-work yield, they’re hard to beat. They’re even pretty good nutritionally. Plus… the flavor is superb. Nothing at all like the canned or frozen blah you get with Chinese takeout. The only downside I’ve found on Chinese water chestnuts is that they’re a pain to process. Peeling the corms takes time! Storability: Decent. Keep in cold damp sand or can them. Good question. 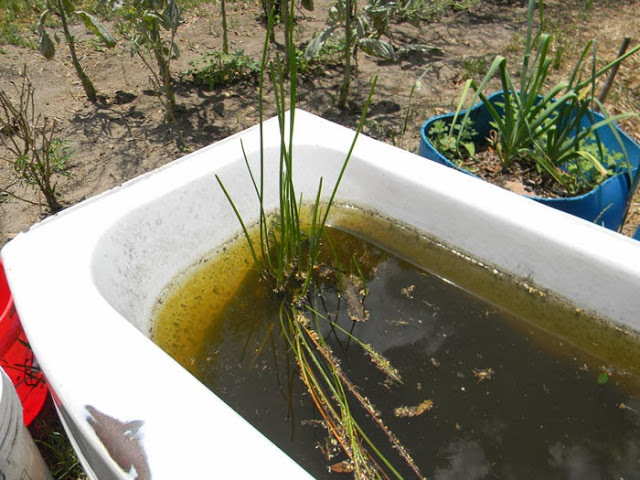 I added a natural bacteria to the tub to keep the mosquitoes from taking over – but now I know you don't even need that much water. 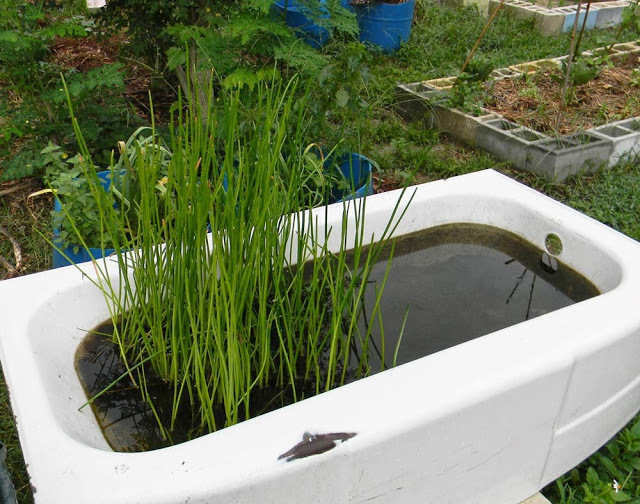 You can grow them in muck, rather than standing water. Alternately, you could add goldfish to the system. Where might one purchase some corms? Thanks, David. Good stuff! E-mail me directly off the link at the top of the sidebar below the newsletter link – I have a few I can send you. I have been looking to buy corms to grow do u know where to get them? Do you still have any you can send? I will pay postage or has any one found a source for them? 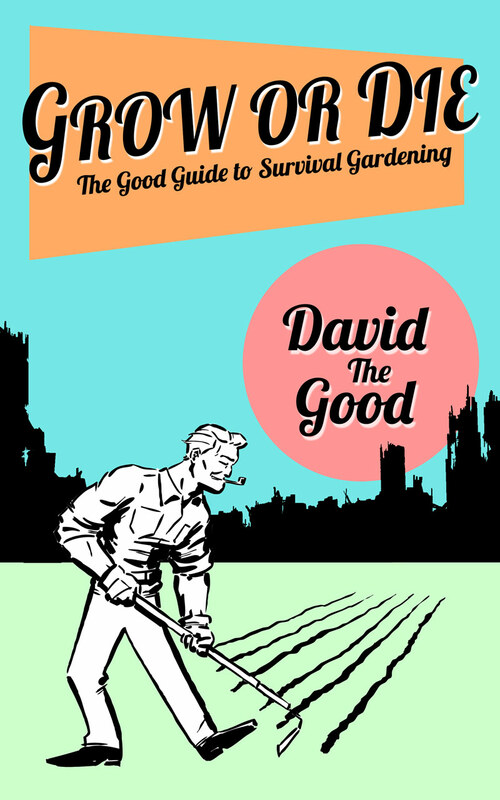 David, I'd be interested in the corms as well. Are you still selling them? I'll keep checking this site. Thanks! If you click through the paypal link I do have the full plants for sale. 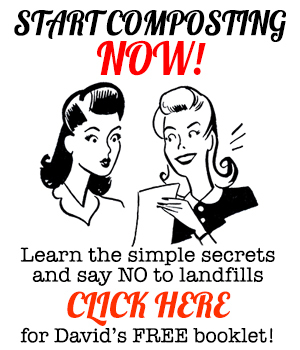 I'll have corms in the fall – they aren't ready yet. Do you have any posts about harvesting and shucking the nut? If not, what's the most efficient way you've found? Thanks! That's the Achille's… root of water chestnuts. I just use a carrot peeler but there has to be a faster way. What about grating them on a microplane, like one does with zesting a lemon, just to get the outside off? That would do it. I'll have to try it out – our roots are about ready now. Yes, though they're going dormant right now so I'm sending live corms instead of bundled plants. They're great plants. Can you tell me how they go dormant, and how you store them for winter? So long as the pond doesn’t freeze, they do great just left alone in the muck. They die back in the fall, then the tops usually go completely brown sometime around frost. Hey David, you got any Corms available? No, I’m not shipping them anymore since the homestead is up for sale. I live in California’s Central Valley. 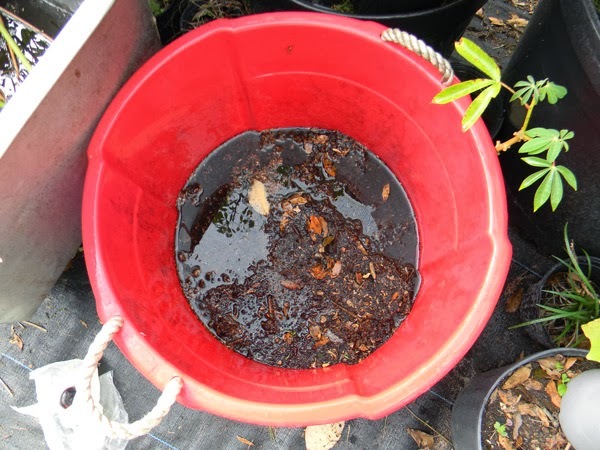 Where can I buy Chinese Water Chestnuts for planting? Is it to late to plant? Try the Asian groceries – they often have them. Seriously shopping for water chestnut starts. Amazingly frustrating. It seems you have to have a friend! Can anyone help? Retired chef who knows the delight of fresh water chestnuts avoids the canned ones like the plague. There’s no going back once you’ve tasted the real deal. I’ll thank you in advance with a simple yet elegant recipe for Snow Pea Leaves &Tips. Cut off approximately 6 to 8 inches of snow pea vines at the end. Chop (not crush) garlic and briefly simmer in Sesame Oil (regular oil NOT the toasted version), & remove the garlic. Turn up the heat in your wok add the flavored oil and wok the tips briefly to cook. ( Like most peas, “if you think their done, they’re overcooked!” ). Add the cooked chopped garlic and some warmed, not toasted, sesame seeds and toss & serve immediately. Inspired by Ping Pang Pong at the Gold Coast Casino Las Vegas. Heh. 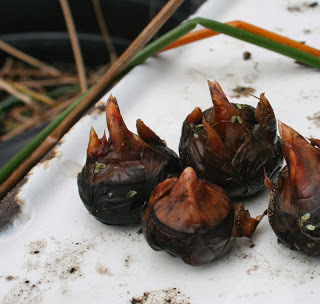 I don’t have any water chestnuts any more – we sold our homestead, water chestnut ponds included. 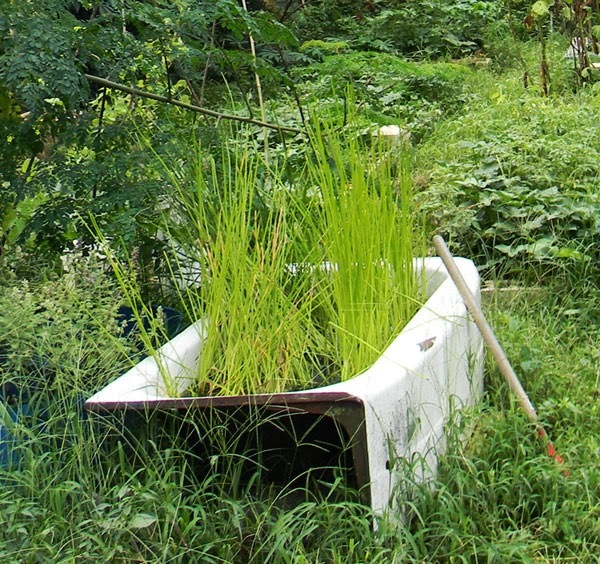 Try the various permaculture grounds on Meetup. Looks like a great recipe, though. I’m going to be setting up a plant swap forum on this site for trading plants – will announce that soon. I know some readers have water chestnuts they could share, even if I don’t. I live in Southern California，I have live plant for sale. If you had seeds to sell I’d love to get some from you. Sorry, I couldn’t find your email on the site here. No longer, unfortunately. We moved and sold the farm. 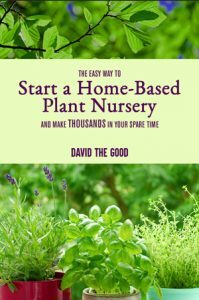 I’ve been looking without any luck and would greatly appreciate the chance to plant some. Does anyone have any links to buy some corms in the EU or France?